Premier League Sweepstakes is an Excel spreadsheet file created for season 2018 -2019. It allows bunch of people to run sweepstakes or office pool based on the outcomes of the matches and is fully automated. You can select interesting teams and trace their trend. SET – Settings teams and calculates points for selected teams. If contestant predicted the winner of the match or a draw 1 point However you are the owner of version PRO so you can easily change the number of points in worksheet SET and you can define different points for different round. 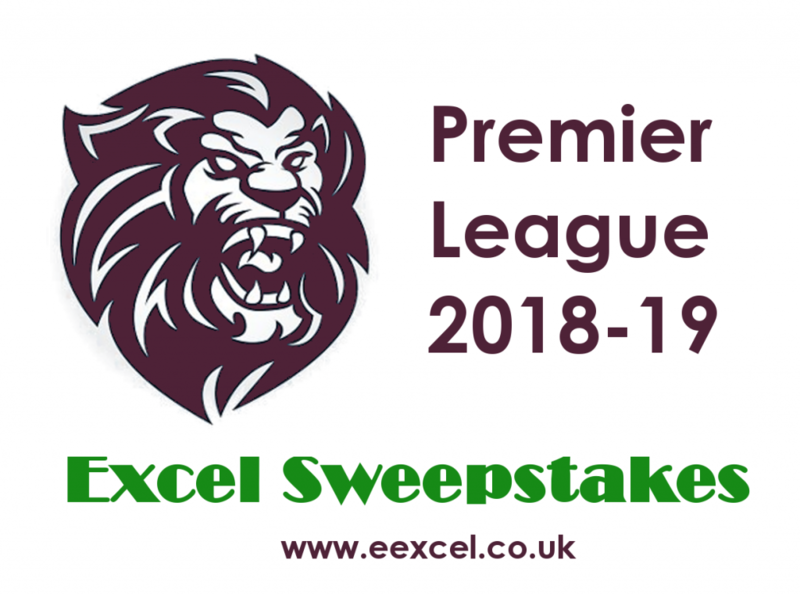 Please feel free to download Premier League 2018-2019 Sweepstakes. It does not require any additional software, or any registration and it is also free of VBA code. Just push the button below, save the file and enjoy supporting your team and keep calm during the contest if it is possible. If you are interested in buying an advanced version of Premier League 2018-19 PRO, Sweepstake for 50 players, not protected by password, therefore you have a special access to advanced functions and methods used in this spreadsheet including easy settings point by round, please click button below Buy Now.